Just a few words of thanks on the completion of our conservatory and patio, You and your team were very professional, your workmanship and timekeeping were of a very high standard. We are thrilled with the finished conservatory, thank you for your guidance and build suggestions, we now have a great extra room, one which we can enjoy entertaining in. I would be more than happy to recommend your company in the future. Kent Extensions carried out a very professional and thorough service at my home and I cannot fault the work they did. Lee was the main builder and he was very friendly from start to finish. He was very thorough and explained everything clearly. He built a beautiful patio in my back garden and was very clean & tidy throughout. I was so pleased with the patio I asked him to Block-pave my driveway and the result was beyond my expectations. It has really transformed my house, Please do not hesitate to contact me if you require any further information or wish to view the work. 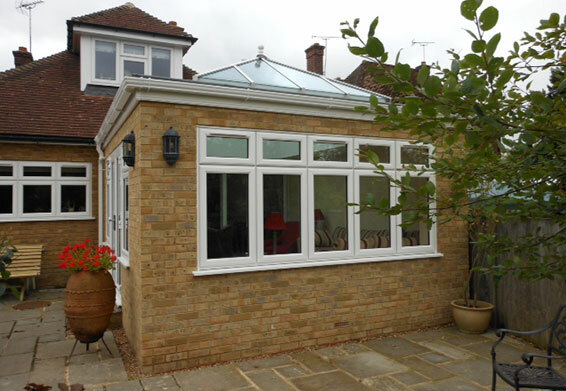 "Lee was the principle builder in our large extension & garden room. He worked hard and thoughtfully to an excellent standard and co-ordinated additional trades in a smooth and user-friendly manner. He was happy to adjust our plans and this flexible and fair approach was exactly what we required. 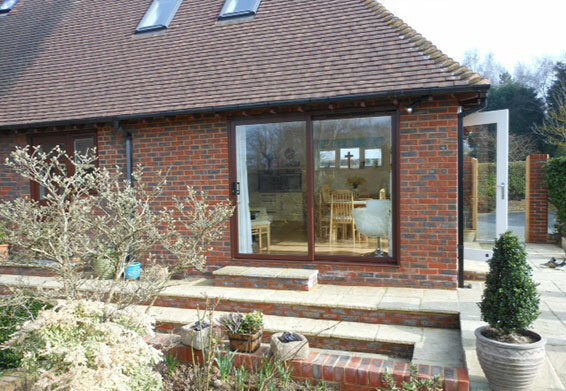 I would recommend Kent Extensions for any similar building project without hesitation. Please feel free to contact me by email – colin@ogro.org or phone 0776 8887033 if you need further details."